When was the last time you saw a brand give a mascot a proper farewell? 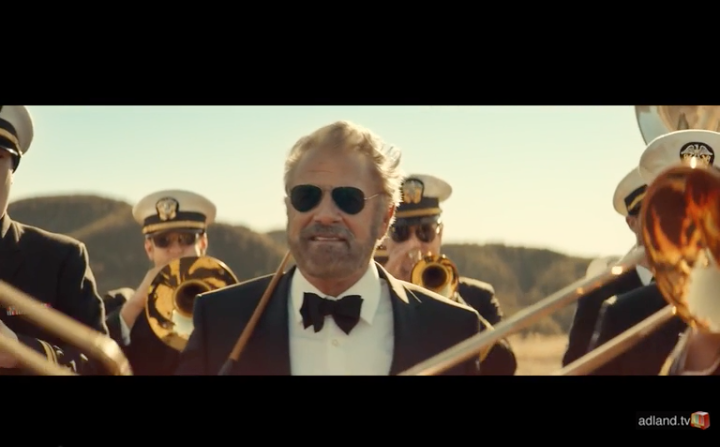 Dos Equis is actually giving the Most Interesting Man in the World a deserved send off as he moves on from being a brand icon and internet meme (though the meme will probably continue long after his role is over as these things tend to) to a permanent resident of Mars. It's been a good run, and it is time to go out on top. Let's all say #AdiosAmigo.